September 7, 2016  Hear the Seattle band play new songs from its major-label debut, Signs Of Light. 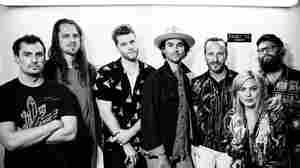 July 1, 2016  Watch the folk-rock collective perform "All We Ever Knew" live for KCRW's Morning Becomes Eclectic. 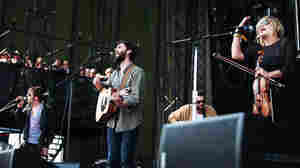 September 8, 2014  Hear the Seattle band's beloved blend of folk, Americana, and pop, performed live in concert. 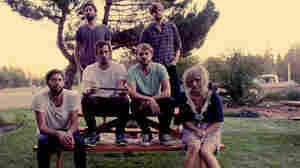 August 1, 2011  Hear the impeccable, sweet-voiced folk-pop songs of The Head and the Heart in concert at Newport. December 16, 2013  The Seattle folk-rock band begs for a moment of peace on the title track to its new album, Let's Be Still, and who can't empathize with that? 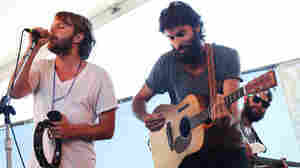 Watch The Head and the Heart perform the song live. 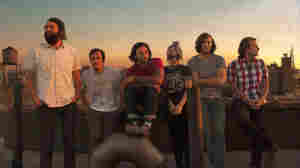 May 28, 2011  The Seattle folk-rock sextet showcases songs from its sweet self-titled debut outside Seattle. December 9, 2013  The Seattle band plays an enchanting set in front of an enthusiastic audience at World Cafe Live in Philadelphia. 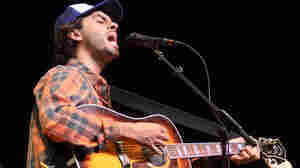 Between songs, singer Jonathan Russell engages in an introspective discussion with World Cafe's Michaela Majoun. September 9, 2013  In this edition of Vintage Cafe, where we revisit older, influential studio sessions, the Seattle band that took the Pacific Northwest by storm in 2011 stops by the World Cafe studios during a national tour. 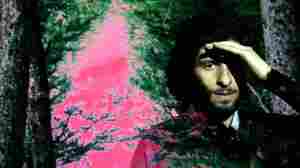 October 31, 2011  Today's show revisits sessions with World Cafe: Next alumni who hit it big, including Beach House and Jose Gonzalez. June 9, 2011  The band sounded full-throttle amazing at Sasquatch. Here's proof, and other festival highlights. 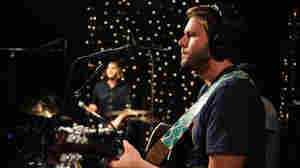 March 18, 2011  The Seattle-based band performed a lively afternoon set at Mellow Johnny's Bike Shop, live on KEXP. 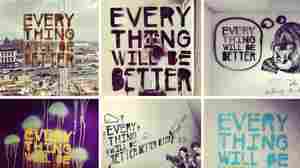 Listen to the seven-song set here. 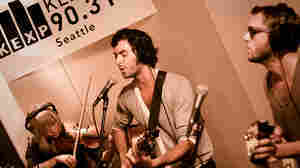 January 3, 2011  World Cafe host David Dye kicks of 2011 with two songs from this up-and-coming Seattle band. Listen to and download the podcast here. 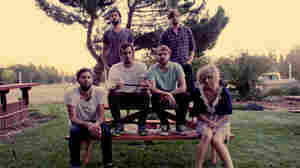 The Head And The Heart: Seattle's Next Big Band? 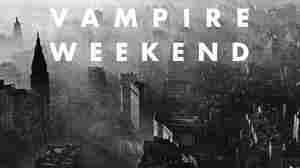 September 14, 2010  These five twentysomethings got started last March at an open mic, and in a little more than a year have become one of Seattle's most talked-about indie-rock acts. 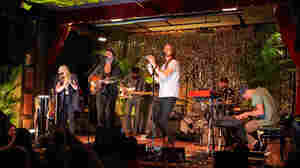 KEXP's Hannah Levin interviews the band and hosts a studio session on the station's local music show, Audioasis.